Officials made a gory discovery in another room – a dead cat lying among the living ones, and the owner wasn’t even aware of it. 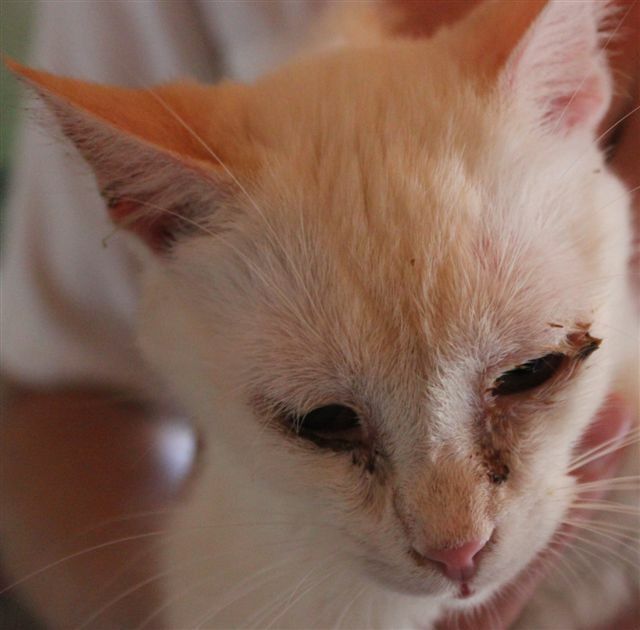 The SPCA in Bloemfontein has seized 93 cats from a house in the city after residents complained about shocking conditions on the premises. 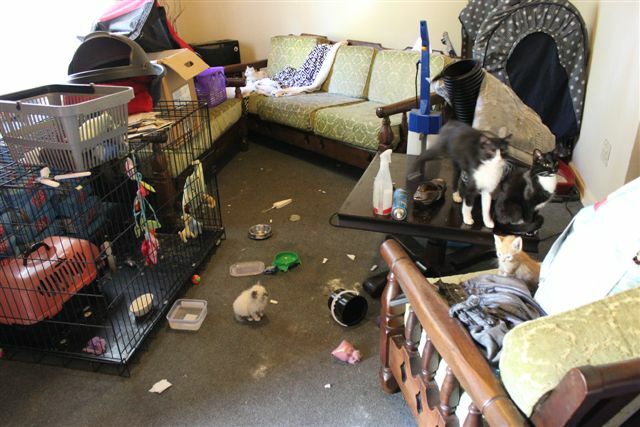 Reinet Meyer, a senior SPCA inspector, told YOU the homeowners initially gave shelter to the cats in an attempt to “save” them, but the situation got out of control. 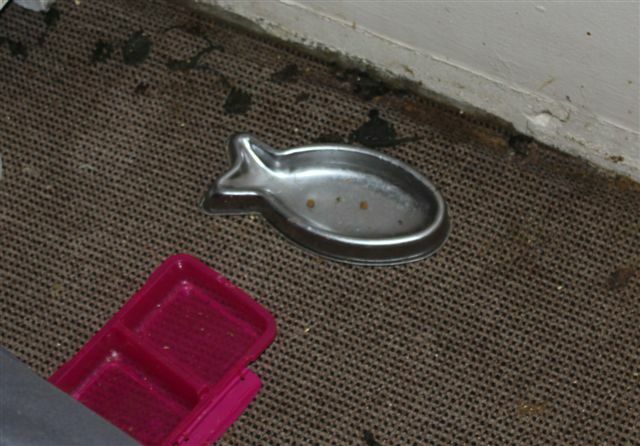 “People brought the cats to the 48-year-old woman probably not knowing what it was like in her house,” Meyer said. The woman’s partner was on a course in Pretoria and she’d admitted the situation got out of control because she was at work during the day. 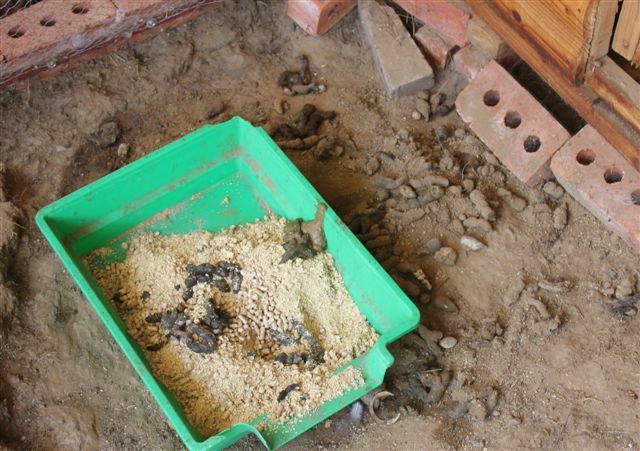 Meyer said in a statement when SPCA officials arrived at the Wilgehof house they were greeted by cat faeces wherever they went. 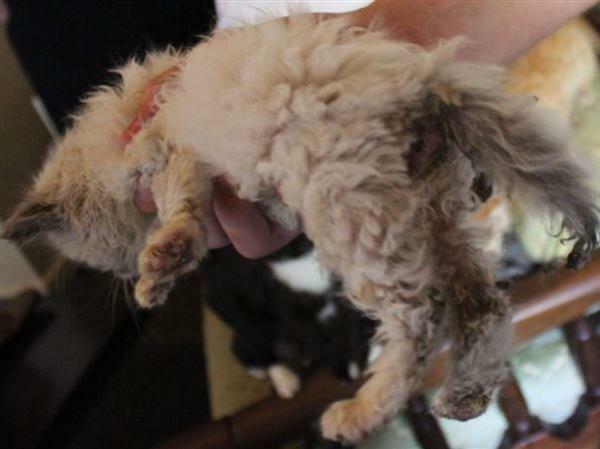 “We’ve had the cats examined and found many with serious contagious diseases. The sick cats weren’t kept apart from the healthy ones, which is a very irresponsible thing to do. “We asked the owner to show us the cats’ medical records but she couldn’t. We also asked if the cats had been inoculated against rabies and she confirmed they hadn’t. Read more: SA man bust for smuggling drugs USING CATS! According to Meyer there also were feral cats in the house and conflict between them and the domestic cats. Some cats that didn’t get on with the others were in a cage outside the house. Here too the litter box hadn’t been emptied in a long time. The SPCA has moved the 93 cats to their premises in the city. The organisation also laid a complaint of animal abuse against the woman because the cats were in her possession and she was in charge of them.